Small, compact and rechargeable. The NUGGET II FLASH can be quickly and easily attached to every seat post and removed again. 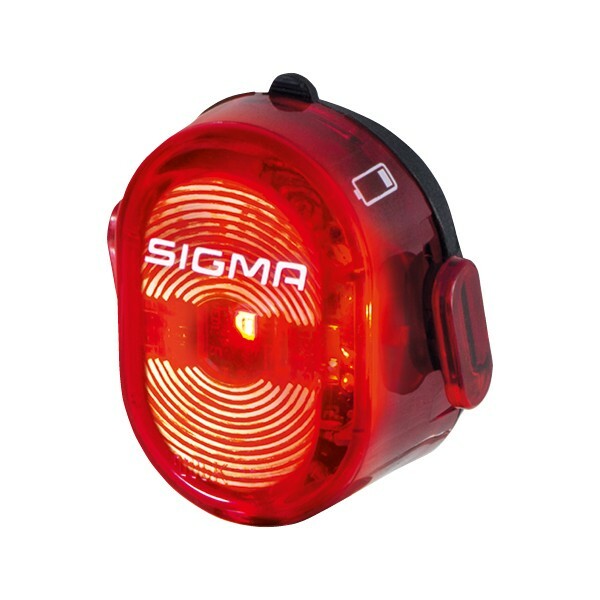 Providing ideal visibility, the effective taillight adds a great plus in road traffic safety.